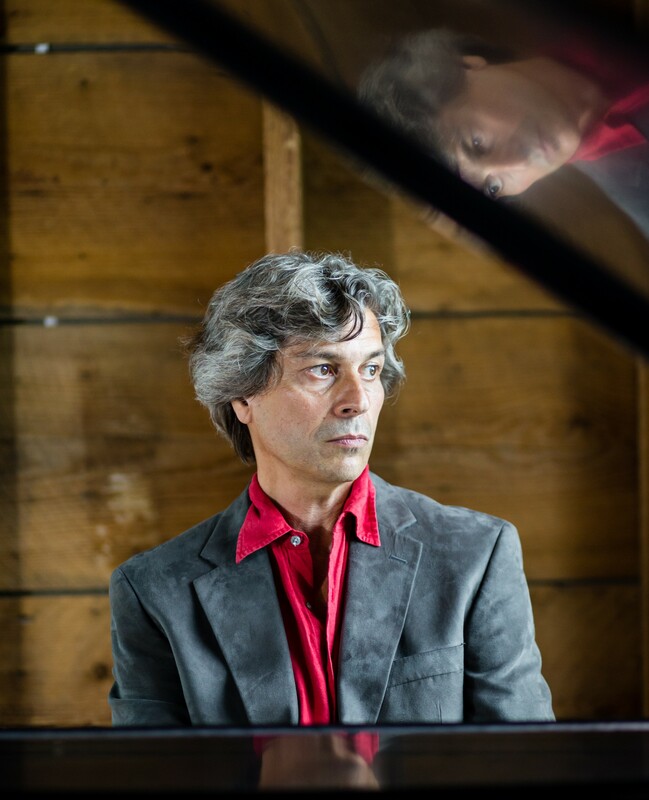 Pianist Christopher Bakriges has recorded and performed extensively since the early 1990s. Bakriges output over the years has taken place in a variety of formats. A frequent visitor to clubs and venues around the USA, Christopher made his international debut at India’s Yatra Festival in 1992 and has since performed in Canada, the Czech Republic, France, Great Britain, Pakistan, and Turkey. He served as music director of “Jazz Alive” on Northeast Public Radio, performing with the likes of Bobby McFerrin, David Darling, Dave Holland, Kenny Burrell, Bernard Purdie, and Elements. He has appeared internationally with Indian percussionist Anandan Sivamani, qawwali singers the Sabri Brothers, Swedish-Sami nine-string guitarist Jonny Johansson, Italian bassist Mauro Battisti, Japanese vibraphonist Kiyoko Ami, and German double neck guitarist Rikki Reyes. 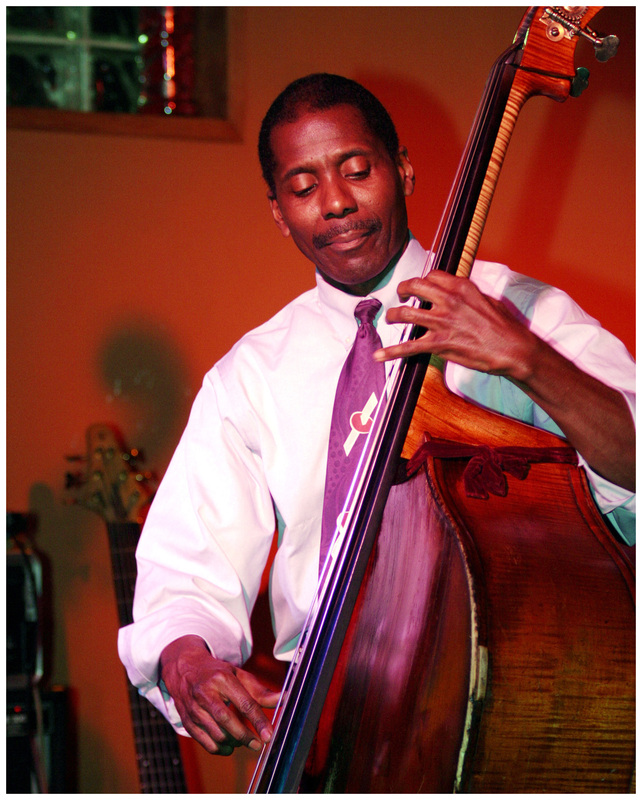 Bakriges curates the Southern Vermont Jazz Concerts which raises funds for charitable organizations in the Deerfield Valley of southern Vermont. He is both a lecturer and artist in residence at two schools in Massachusetts, Elms College and MassArt in Boston. 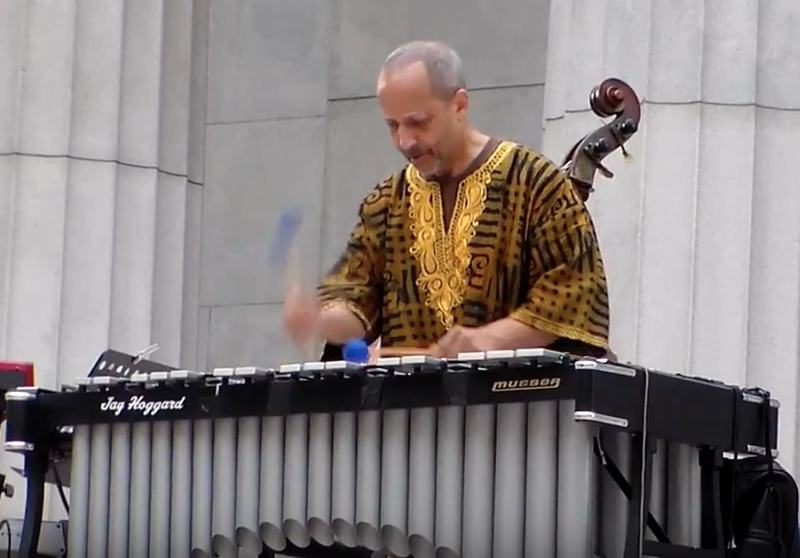 Vibraphonist Jay Hoggard’s music has touched the hearts and souls of listeners around the world for forty years. He draws on traditional and contemporary musical vocabulary to develop new directions for the vibraphone. Noted journalist Owen McNally wrote "Jay Hoggard's artistry has a universal quality, an intellectual and emotional resiliency that makes it seem very much at home when creating something new and fresh in every genre from the roots of African music to the outer reaches of the blues....he is not just one of the premier voices on vibraphone but also one of the top-seeded instrumentalists and composers of the jazz world today." Jay is professor of music at Wesleyan University in Connecticut. In talking about bassist Avery Sharpe, writer and New York Times music critic Gene Santoro says simply, “forget about categories like mainstream and fusion and neobop … because if there’s one thing you can say about Avery Sharpe, it’s that there’s no label worth hanging on him except musician. And at that, he’s extraordinary.” Sharpe is an artist associate at Williams College in Massachusetts. These artists come together to present an engrossing original sonic odyssey inspired by the world's musical heritage and their ongoing effort to understand, appreciate, and preserve it.